So often in the shadow of his half-brother Galileo, Sea The Stars came to the fore at York thanks to two of his standout performers in 2018 emerging victorious. 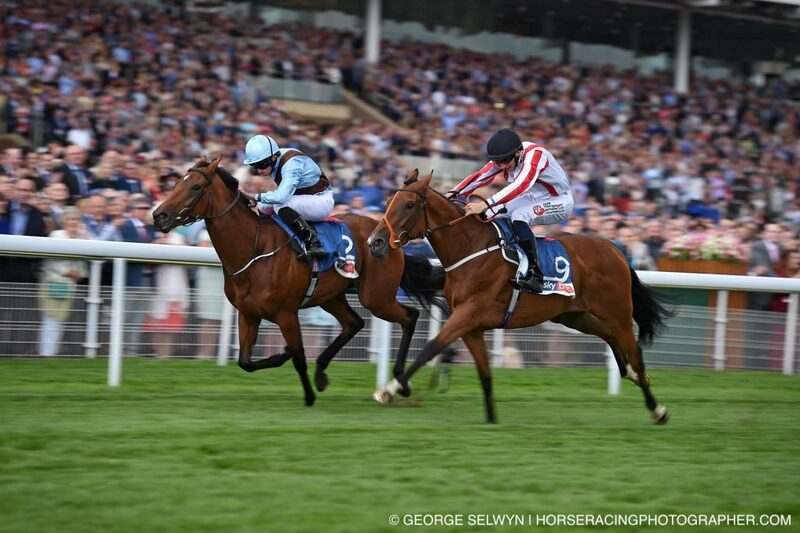 Thursday saw the dazzling display of the William Haggas-trained Sea Of Class in the Yorkshire Oaks to add a second Group 1 to her CV in impressive fashion. The three-year-old, bred by Razza Del Velino Srl out of the Listed-winning Hernando mare Holy Moon, now looks a prime candidate for this year’s Prix de l’Arc de Triomphe – nine years after her sire rounded off his career with success in the Longchamp showpiece. 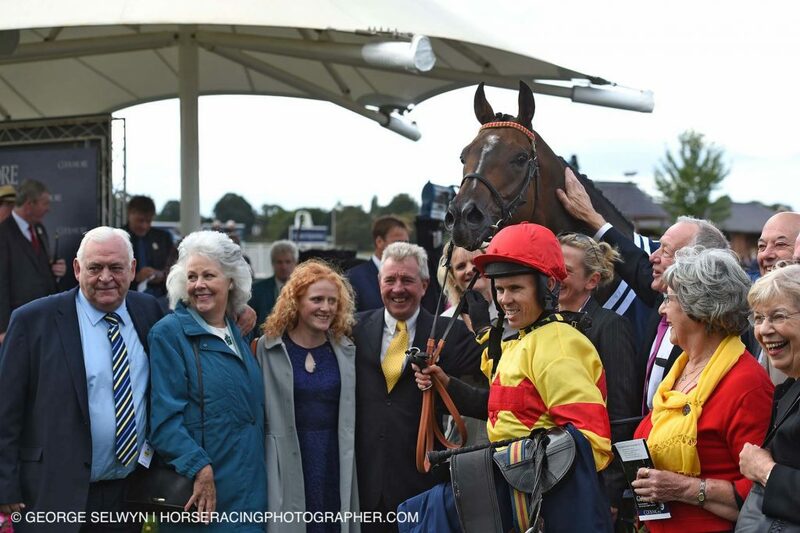 A day later on Friday, Bjorn Nielsen’s homebred Stradivarius, trained by John Gosden, claimed the Weatherbys Hamilton Stayers’ Million £1 million bonus with a determined success in the Group 2 Lonsdale Cup. 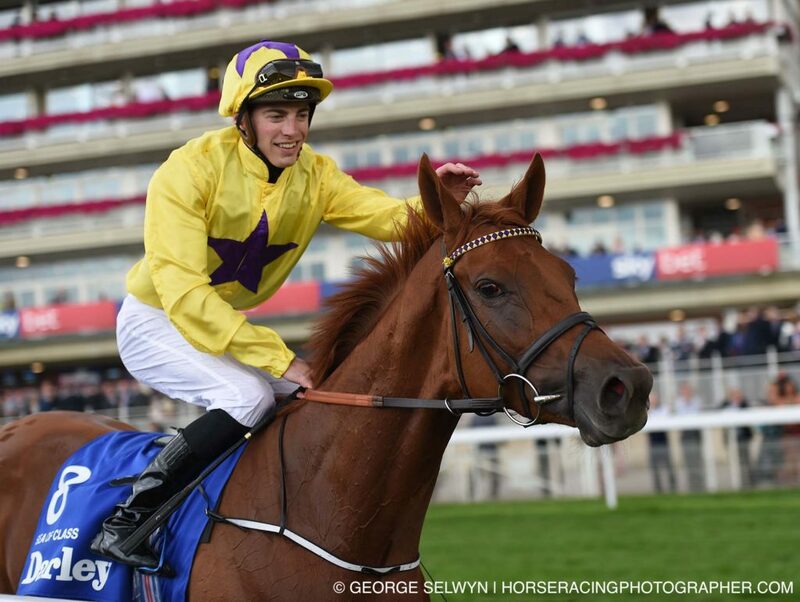 It is the first year that Weatherbys Hamilton has offered the bonus and while Stradivarius was perhaps not at his best in the extended two-mile contest, it is a phenomenal achievement to have landed the bonus. Renewals of the Nunthorpe Stakes seem to get more and more thrilling each year and 2018’s was no exception when Bryan Smart’s admirable Alpha Delphini just denied Mabs Cross by a nose. In the tightest of finishes, when it looked as if the Michael Dods-trained Mabs Cross had just got up on the line, there was an agonising wait for connections as the judge reviewed the photo finish. Minutes passed before the judge delivered the verdict and called Smart’s gelding the winner. Victory for the seven-year-old, whose previous black type success came in the Listed Beverley Bullet Sprint Stakes in 2016, also provided Mickley Stud’s Captain Gerrard with a first Group 1 winner. He is also the second Group 1 winner bred by Marie Matthews out of the Cozzene mare Easy To Imagine after Prix de l’Abbaye hero Tangerine Trees. One of the most eye-catching displays on the opening day of York’s Ebor meeting came on Wednesday, when Here And Now was an impressive five-length winner of the Sky Bet Handicap. The Ralph Beckett-trained four-year-old not only scored in convincing style but also boasts a pedigree that aficionados will savour; he is out of the 2008 Oaks heroine Look Here, who was also trained by Beckett throughout her career. Here And Now originally raced for his breeder, Julian Richmond-Watson, and broke a winless streak that stretched back to May 2017 when successful in a handicap at Chester. Now owned by Ronnie Arculli, associated with the late globetrotter Red Cadeaux, Beckett is already targeting the 2019 Ebor Handicap with the four-year-old and the son of Dansili looks an ideal type for that race. With further improvement, Here And Now could even be a contender for the Melbourne Cup, a race in which Red Cadeaux finished runner-up on three occasions. Fairyland’s last-gasp success in the Group 2 Lowther Stakes continued a fine run for progeny of Tally-Ho Stud resident Kodiac when becoming the third winner of the race for her sire. Kodiac’s other winners are 2015 heroine Besharah and Tiggy Wiggy, who took the race in 2014. Fairyland’s success not only gained Kodiac a hat-trick of winners in the contest but provided him with his 20th individual Group winner. Tiggy Wiggy used her Lowther victory as a springboard to claim the Cheveley Park Stakes, a race O’Brien confirmed Fairyland would head to next. Tally-Ho had further cause to celebrate the result as they bred Fairyland out of the unraced Pivotal mare Queenofthefairies, before selling her for 925,000gns at Book 1 of the Tattersalls October Yearling Sale last year.